There can be no doubt that Antonio Carlos Jobim is one of the most important cultural figures in Brasil, an icon even among other Brasilian national treasures, and it is not surprising that his other moniker (apart from “Tom”) is Antonio Brasileiro. But paying the great man tribute is quite another matter. Most Brasilians who know of him – especially cariocas – crack a smile, or raise a glass; even have a story or two to tell. Sadly Brasilian politicians – especially the current government seems no closer to declaring Tom Jobim and his work a national treasure, although the Instituto Antonio Carlos Jobim at Rua Jardim Botânico, 1008, Jardim Botânico in Rio is a good start as it houses Tom Jobim’s manuscripts and, among other things, his beloved Weimar piano on which songs like “Garota de Ipanema” were played. 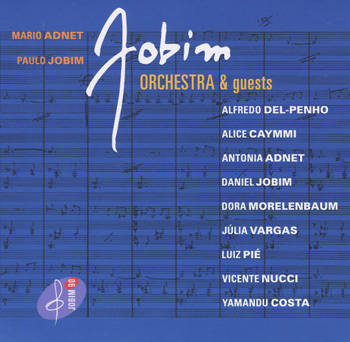 But somehow, for those who know and those who love Tom Jobim for his sheer musical genius, nothing can compare to this album of songs Jobim Orchestra & Guests by Mario Adnet, the fifth in a series of albums that Mr Adnet has recorded in honour of the most famous carioca in the world. There could have been no doubt that Symphonic Jobim was a hard act to follow, but magically, Mario Adnet has done better with Jobim Orchestra & Guests. Mr Adnet’s last album Ao Vivo was but a taste of things to come. Still nothing can prepare the listener for the luscious rhapsody that is Jobim Orchestra & Guests and certainly the simplistic title does not do the majesty of this album complete justice as it seeks to describe the musical experience. Mario Adnet is more than a musical pedagogue. His sense of history – especially of modern Brasilian music – is most scholarly and the work he has done by way of recordings for Adventure music is monumental right from his interpretations of early-1940s’ and 1950s’ Brasilian music on Samba meets Boogie Woogie to his phenomenal interpretations of the music of Moacir Santos and the (now) five album oeuvre of the music of Antonio Carlos Jobim. Mr Adnet’s great skill as a writer is borne out in these magnificent arrangements of Antonio Carlos Jobim’s music. In the songs, Mr Adnet reveals not only the fact that they are works suitable for the large canvas but he also makes them work on that very canvas through splendidly idiomatic arrangements: “Chega de Saudade” and “O Amor em Paz” are just two of the ten memorable arrangements on these discs. 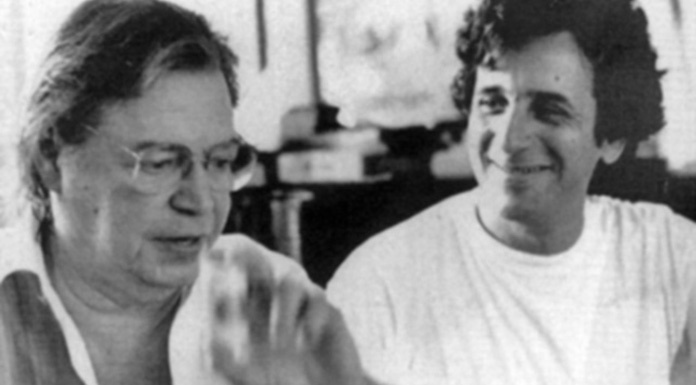 There are, however, three songs written by Antonio Brasileiro’s son Paulo pay rich tribute to his father as he joins Mario Adnet in this venture and of the three “O saci” (a song written by Paulo Jobim and Rolando Bastos) is probably the finest – certainly to my mind and here’s why: The strings announce its melody in a gorgeous, powerful, ethereal – almost supernatural – manner that builds in its drama before the melody unfolds from the ominous howl of the strings moving from seeming darkness to light before the vocals and choral elements from the female voices are added. This is sublime writing for instruments and voices and is truly fitting as homage to Tom Jobim. There is, of course much more here and it is in the working – or reworking – of Tom Jobim’s iconic music. 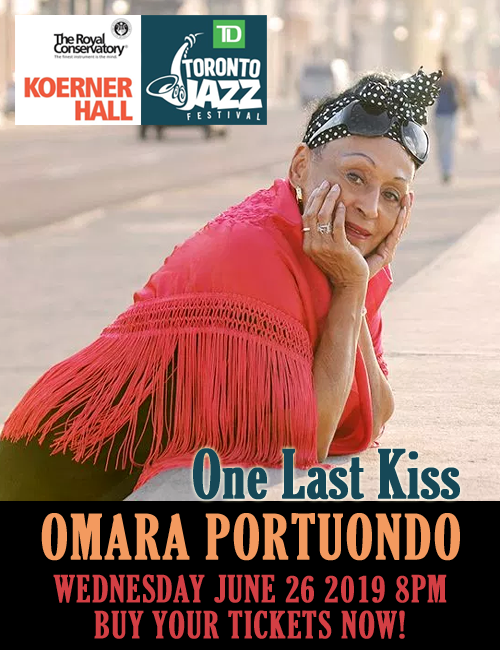 For this no praise is high enough for Paulo Jobim and for Mario Adnet to begin with.